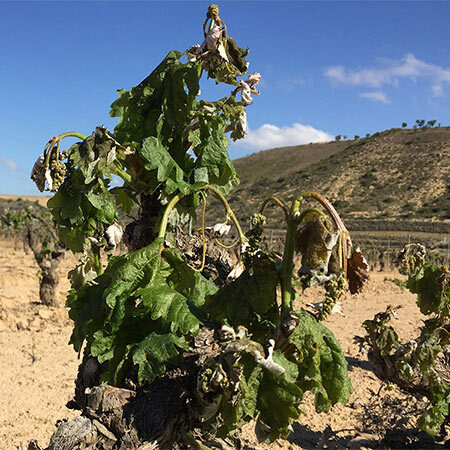 Over the last two nights, with danger still present, the Bordeaux vineyard has been hit hard by a very destructive frost. Temperatures descending as low as -5C have done massive damage to the nascent buds and some vineyards have lost the entire 2017 crop. 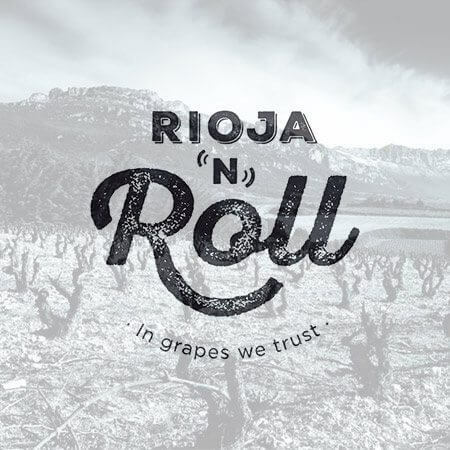 Rioja ‘n’ roll! Wine of the week: 2015 Bodegas y Viñedos Artuke – under £10! Bodegas y Viñedos Artuke Leaders in the Rioja and roll movement in Spain's best known wine growing area, These wines from Rioja are rooted firmly in their terroir. 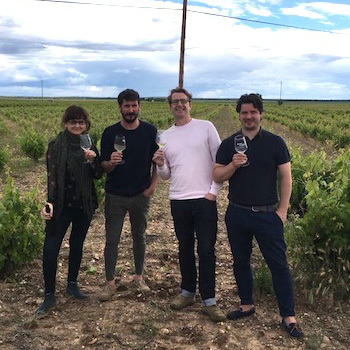 Artuke is all about small scale, biodynamic production: twenty two hectares of vines spread over thirty two plots between the stunning, hilly villages of Baños de Ebro and Abalos on the upper terrace of the river Ebro in La Rioja Alta, Northern Spain.